INDUSTRY.co.id - Jakarta - Indonesian Financial Transaction Reports and Analysis Center stated that there was a suspicion that the shifty transfer of Indonesian customers in Standard Chartered Plc amounted to 1.4 billion US dollars from Guernsey to Singapore to embezzle and avoid tax evasion. If converted to rupiah, the amount of funds transfer reaches Rp18.8 trillion. Dian confirms the violation of the law by avoiding tax obligations (tax evasion) is still a temporary allegation. The exact motive of the customer must wait for the investigation conducted by the DGT. 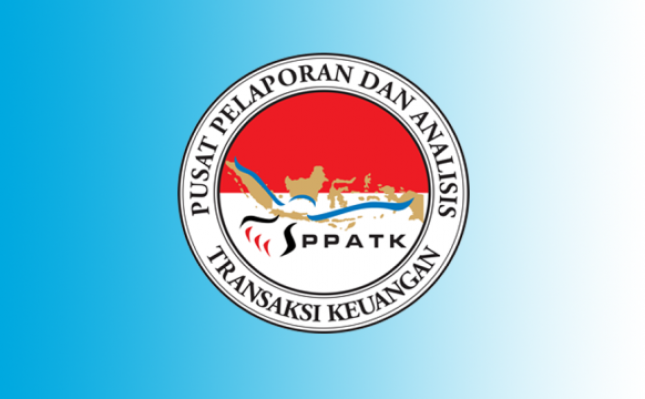 Dian said that PPATK has been sniffing this awkward transfer of funds since several months ago. She said the large fund transfers involved a number of Indonesian companies and entrepreneurs. She was reluctant to explain further, arguing that he was still coordinating with the DGT and awaiting the results of the DGT investigation. PPATK also, said Dian, still explore whether the transfer of funds is indicated as Money Laundering mode or not. "In order not to cause confusion, and not cause unnecessary noise, we better wait for the results of DJP investigation, and the information they will convey," she said. Referring to reports by Bloomberg and the South China Morning Post, regulators in Europe and Asia are investigating Standard Chartered Plc for a $ 1.4 billion privately owned customer transfer from Guernsey, Britain's territory, to Singapore by the end of 2015. In the report mentioned, the transferred assets are mostly owned by Indonesian customers. The regulator also received reports of suspicions about bank staff regarding the transfer. The transfers are made ahead of Guernsey applying the "Common Reporting Standard", a global deal of automated information exchange on taxes.